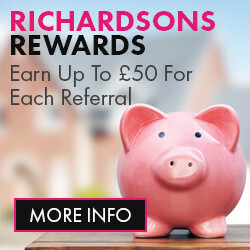 At Peter Richardson Estates landlords are given a service second to none. We have adapted our business to make sure landlords have their properties’ rented to good tenants and very quickly limiting void periods significantly. Our average time to let a house is just 5 working days. We fully reference all our tenants, and you are informed in details about who will be taking your property. We have customized systems in place that have been worked on for numerous years to ensure that all our records are constantly updated and we can give you all of the information needed at any time. 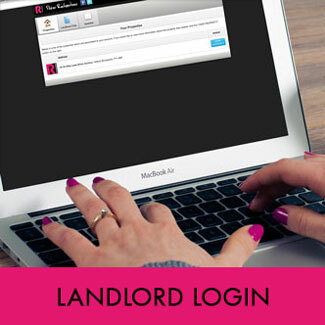 We also offer landlords the opportunity to have a personal log in to check their property at any time anywhere in the world. This is a unique system that was custom built for our landlords; documents include remittances, management agreement, gas safety certificates, pictures, inventories and much more. ALL LEGAL DOCUMENTS SERVED (S21 AND S8 EVICTION ORDERS) although you will be required to pay courts costs if necessary. We also offer a tenant find service where we will advertise your property, carry out viewings, fully reference tenants, provide AST and inform utility companies on your behalf. We make our service hassle free for landlords, and will keep you updated every step of the way. We come out free of charge to value your property and there is no obligation to go with us. Please call for prices and assistance.